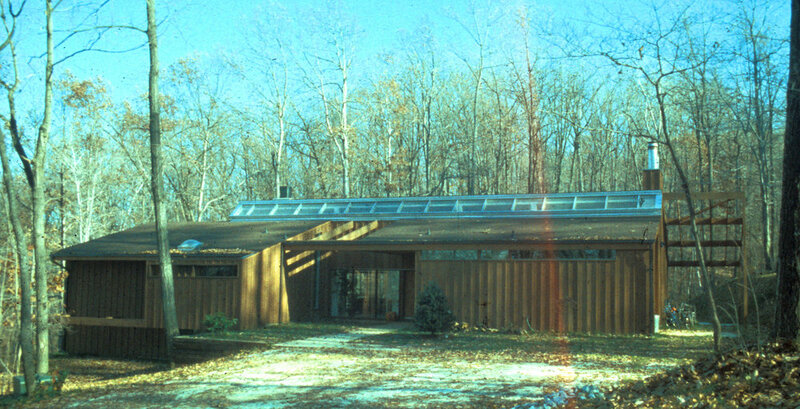 The residence has a custom skylight running the length of the home. This creates a dramatic element appreciated as one walks from one end of the house to the other. The exterior is finished with stained wood siding and sits nicely into the site.